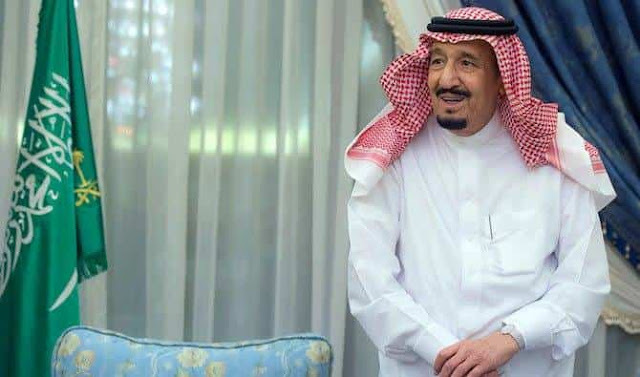 - All the government sectors and private companies enjoying holiday on September 23rd, The extension will mean 2 days break for the Kingdom's labor force. - All Saudi Arabia is celebrating 3 days weekend of Saudi National Day including street parades and other festivities. Thank you Great King Salman..